One of Mac OS’s defining features is the convenient dock on the bottom of your desktop view. However, if you’re a Windows user transitioning to Mac, or if you just don’t enjoy using the dock, you may find sifting through apps to be unwieldy. Luckily, there are numerous options that allow you to replace your dock. If you’re looking for a well-reviewed dock replacement, the uBar 4 Toolbar can be yours for $15. The uBar 4 Toolbar is a customizable dock replacement tool for Mac that allows you to find the windows you’re looking for at a glance. With uBar 4, you can expand up to 5 rows of applications for easy viewing and pin your favorite apps, files, and folders to the favorites area. uBar 4 displays app activity as well as CPU and memory usage within each app. Finally, you can customize uBar 4 to your liking by changing its orientation and the number of monitors you want it to appear on. 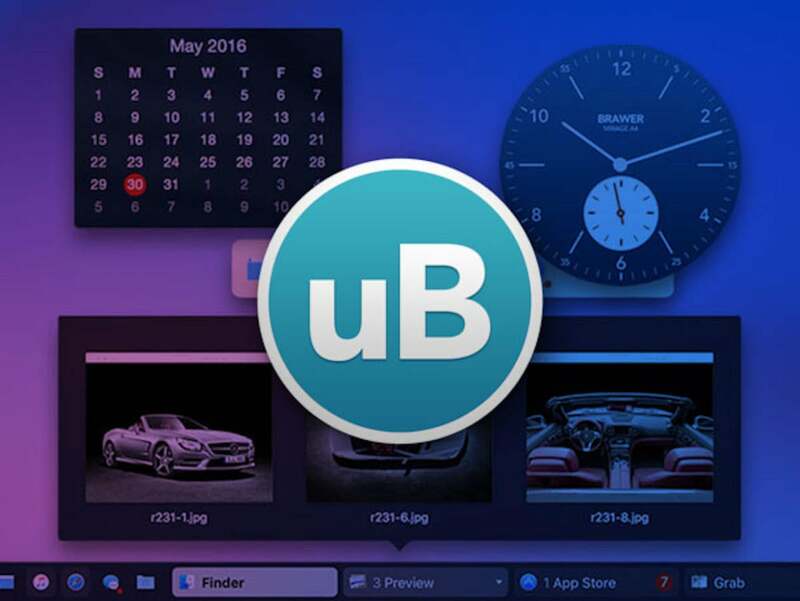 Don’t just take our word for it; uBar 4 is trusted by employees in Google, Facebook, LinkedIn, and more to emulate a Windows taskbar experience on your Mac, and you can buy it from the Macworld Shop for $15, or 50% off.